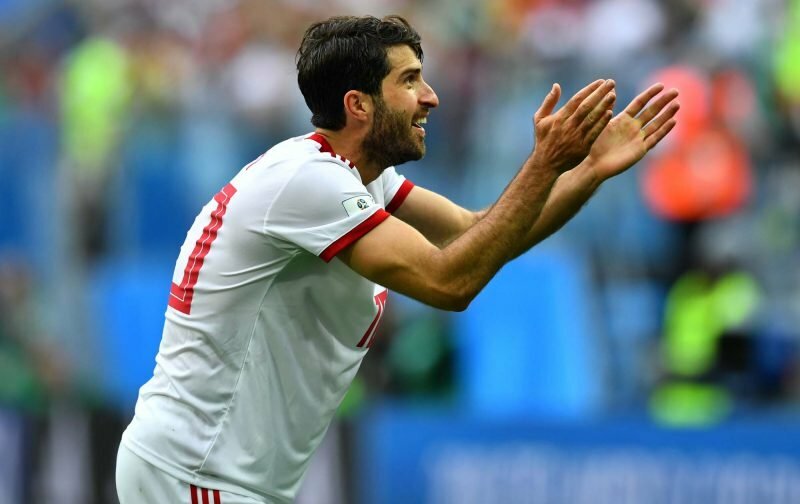 According to Nottingham Live, Aitor Karanka could be without Karim Ansarifard for ‘up to a month’ as the Nottingham Forest striker has been called up to the Iran national ahead of the Asian Cup in 2019. The tournament is being held in the United Arab Emirates and begins on January 5. The final will be played on February 1. If Iran make it far in the competition, Karanka won’t have Ansarifard at his disposal for a number of weeks. Iran are in Group D with Iraq, Vietnam and Yemen, and first play against Yemen on January 7. The 28-year-old has been short of playing time since joining Forest on a free transfer in November and could find himself falling further down the pecking order while he’s away. Karanka has handed him just 41 minutes of Championship football this season and left him out of the matchday squad in Forest’s last two games. Ansarifard is providing backup to Lewis Grabban and Daryl Murphy and may find himself behind the likes of Hilel Soudani when the injured man returns. Losing Ansarifard for a month wouldn’t be a big loss. By the sound of that group he will be lucky to return alive. hard to miss what you havent had.